My wife’s phone is a Nokia 6085, it’s old but tiny and very reliable. It was also locked to the Telstra network in Australia. Get your IMIE code first by typing *#06# on your keypad. Do this on either the main screen or in the dialing screen. You’ll need that IMEI shortly. To unlock any GSM phone always first call your phone carrier’s customer service line while you have their SIM in the phone. It is the fastest and easiest way to unlock any phone. Most carriers will give you an unlock code once the phone is 3 to 6 months old. If you’ve had the phone for 2 years the unlock code should be free. They need a reason to unlock for their Customer Relationship Management system. You could try saying you’re churning to a competitor, they may offer you a better deal. Or they could try to sting you with an unlock fee. Anyway if your carrier won’t provide a free unlock code for your GSM phone then you can visit Nokia Free or other sites. 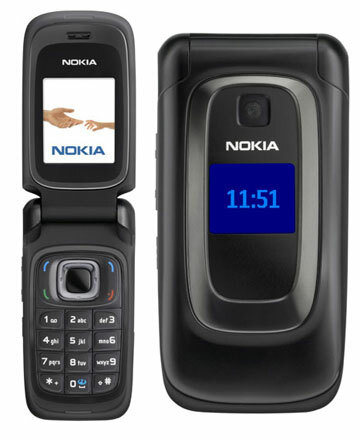 This also handles Nokia DCT4 unlocks.